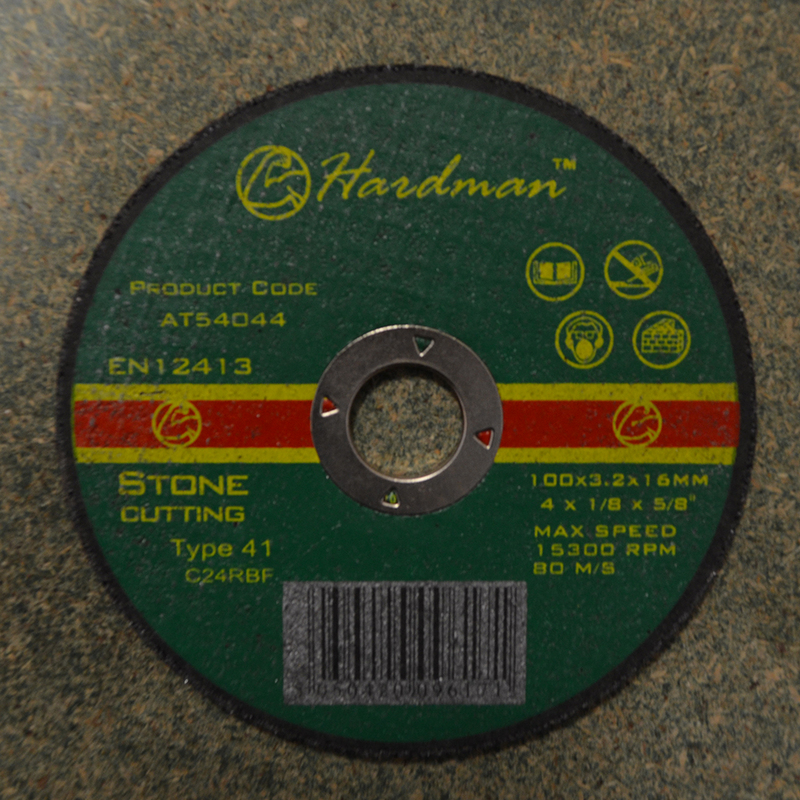 Trying to cut stone? 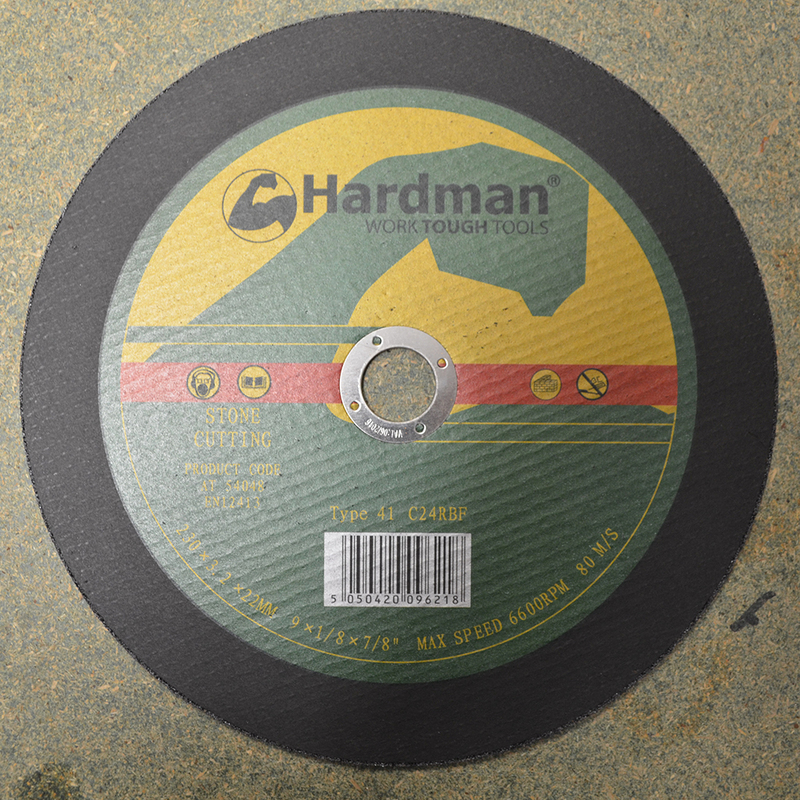 Our hardman stone discs are tough and ready for the job. 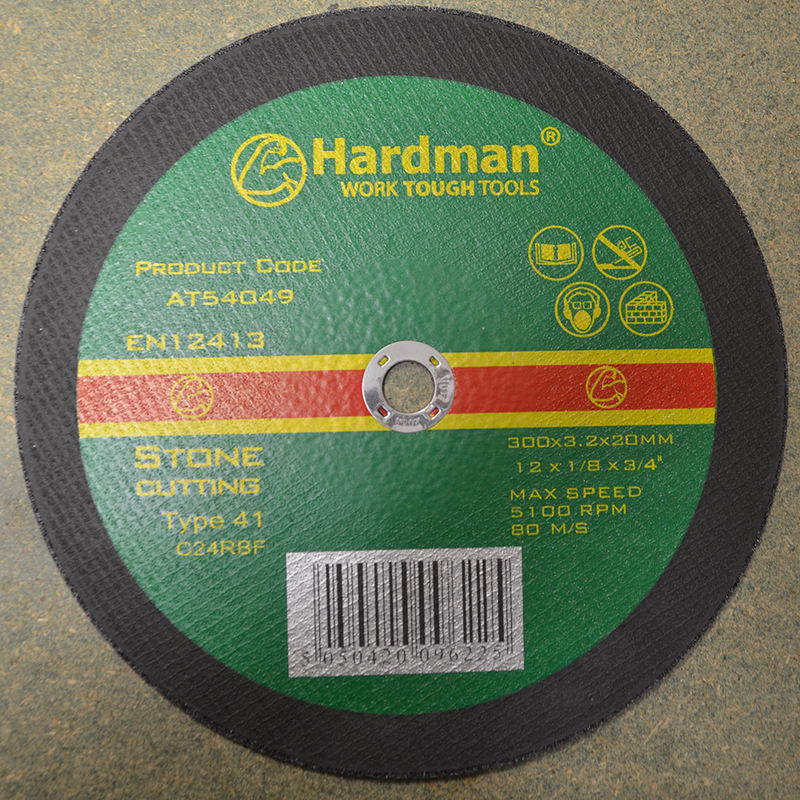 With a solid design and great value on a quality product this is the industry standard for stone cutting. 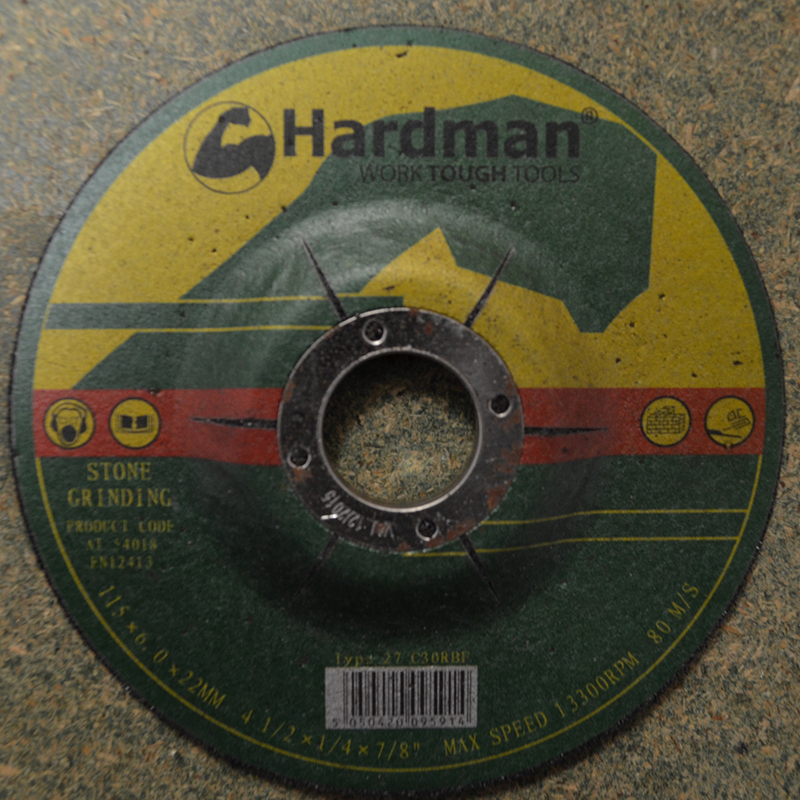 We chose hardman for our stone cutting discs for the excellent quality and value for our customers. £1.30 Price Inc 20% VAT on applicable items. 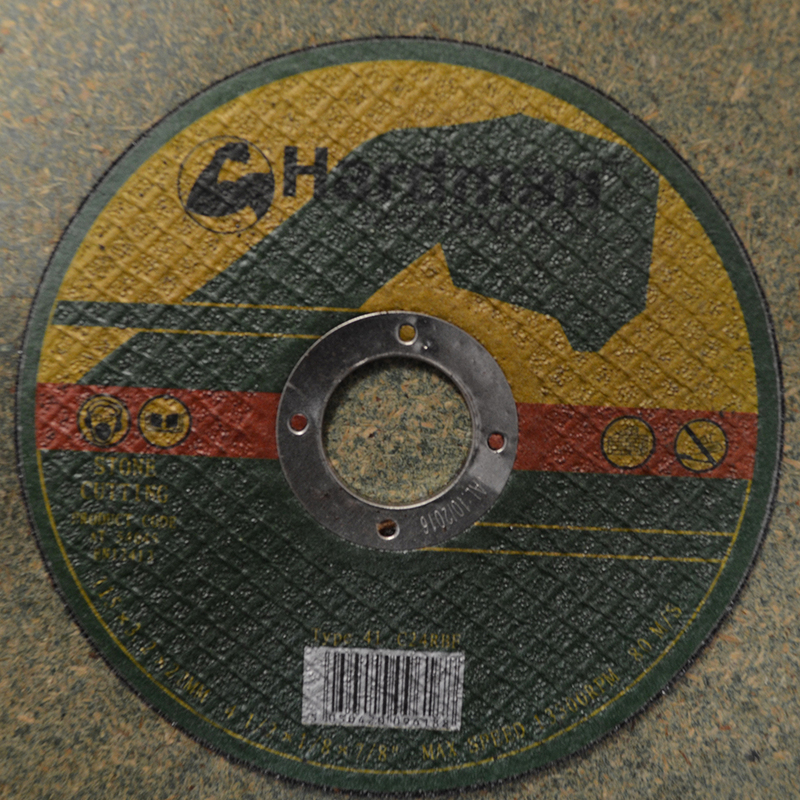 £2.24 Price Inc 20% VAT on applicable items.